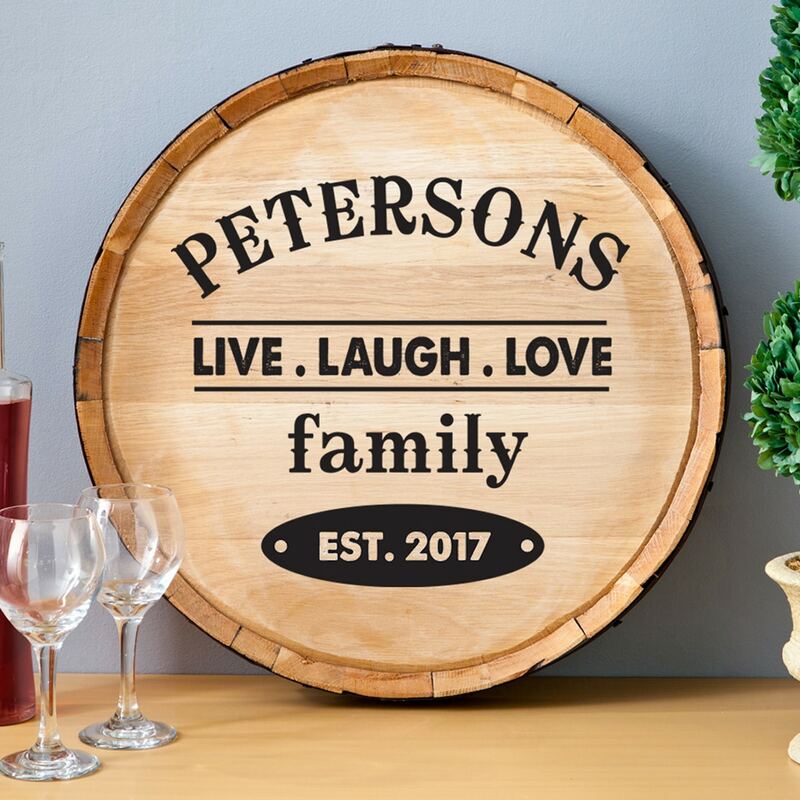 The Personalized Wedding Reception Wine Barrel Card Holder is a fun way for winos to collect cards and gifts from their guests. The oak barrel features metal rings, a card slot, and a magnetic back door for easy removal of cards. 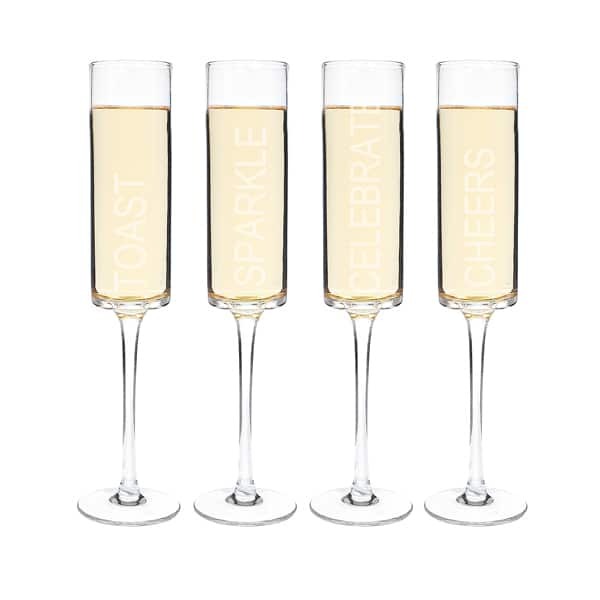 We recommend setting it on a prominent table that your guests will pass by as they enter. After the big day is over, you can display it on your mantle as a sweet keepsake. We estimate this barrel to hold around 50-100 cards. The exact capacity will depend on the size of the cards. Keep in mind that not every guest will bring a card. If you need to create extra space, it’s simple for your gift table attendant to remove cards from the barrel’s magnetic door. Solid oak and pine wood. Wooden stand: 12.625” L. x 8.75” W.
Card slot opening: 6” L. x .75” W.
Every barrel is one-of-a-kind. Naturally occurring variations, including knots, notches and swirls in the wood grain are inherent to the material and ensure that no two barrels look exactly alike. How can I clean the barrel? What side of the barrel will the engraving be done on? We reserve the right to make a judgement call on which side of the barrel we engrave on. The wood grain looks more consistent on one side or the other and we will make this decision based on which way it’s going to look the best. The barrel arrived in time for the wedding and we love it! It is sturdy with great craftsmanship! I am so glad we made this selection. It got a ton of compliments at the wedding.